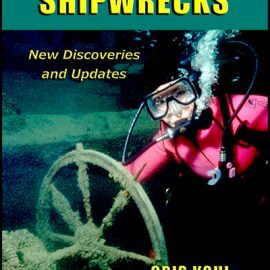 GOLDEN AGE OF SHIPWRECK HUNTING! 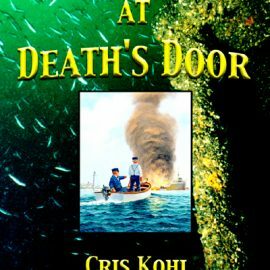 Dangerous Death’s Door Passage connects Lake Michigan and Green Bay, and there have been hundreds of ship sinkings in this area! 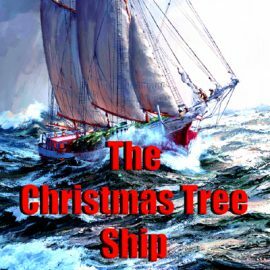 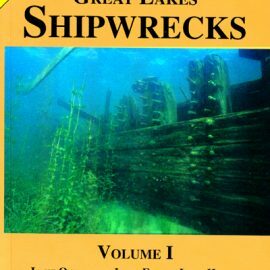 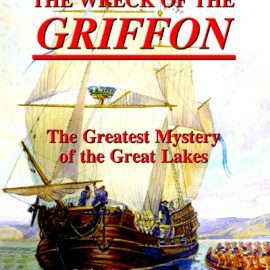 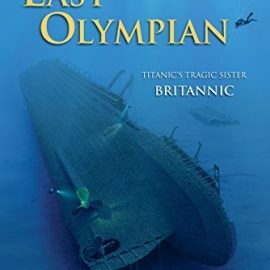 This two-volume set is thrilling for anyone who enjoys Great Lakes waters: boaters, history buffs, scuba divers, travelers, explorers, beachcombers, real-life and armchair adventurers…. 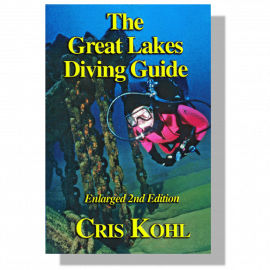 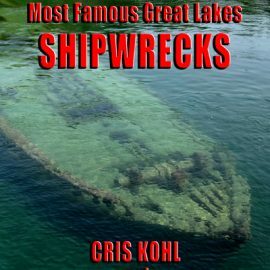 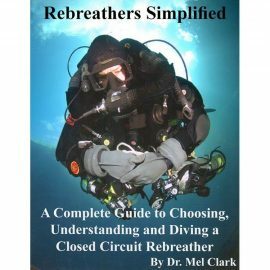 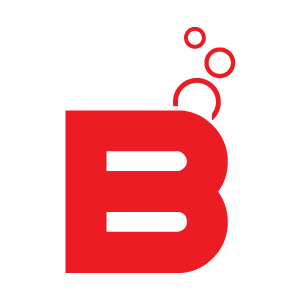 A must read for any Great Lakes Diver.